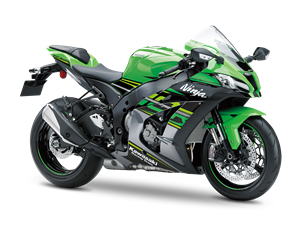 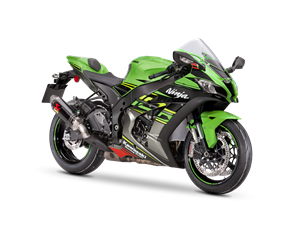 "The new 2017 ZX-10RR is an amazing bike. 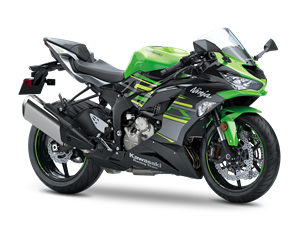 Kawasaki have done a great job building a production bike that has so much in common with my race bike. It's a really good all-round package."